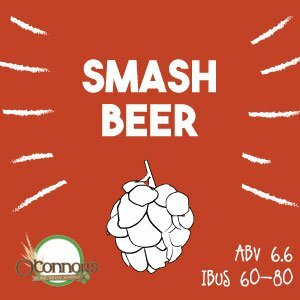 SMASH stands for "Single Malt Single Hop". 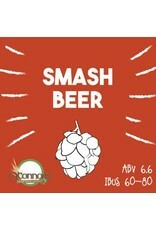 Making a smash beer is an awesome way to showcase the hop variety of your choice. Not all hops work well for a SMASH beer, but many do. Choose from the list that we created. All kits come with Safale US-05 dry yeast. No liquid yeast option available.